Kim Kardashian West is many things—but predictable? Never. The 35-year-old mother-of-two stepped out in New York on Tuesday wearing what appears to be a rainboot-thigh-high hybrid. Her see-through mid-heel boots accomplish the ultimate task—simultaneously covering and baring her entire leg. It’s a cool, autumn-ready look (boots season!) with a scandalous splash of the bygone summer season (leg for days!). 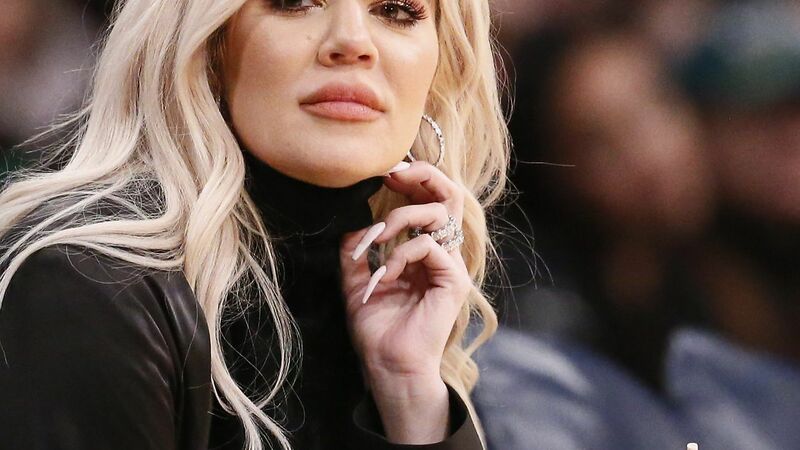 In true Kardashian fashion, the reality star counteracts her daring footwear choice by pairing her clear over-the-knee boots with an oversize denim jacket (stolen from Kanye West’s closet? ), simple choker, and a carefree ‘do. Her fashion-forward springback from Labor Day weekend is commendable, to say the least. The SoCal native is obviously adapting her signature style for the East coast—ditching her sunnies and minidresses for a more sophisticated and monochromatic N.Y.C. look. Mrs. West appears to be right at home in her new stomping ground, and judging by Kimye’s swanky “rental,” the King and Queen of Calabasas are feeling perfectly at home in N.Y.C. Watch out for sewer grates in those heels, girl!